Are you suffering from Seasonal Affective (sales) Disorder? 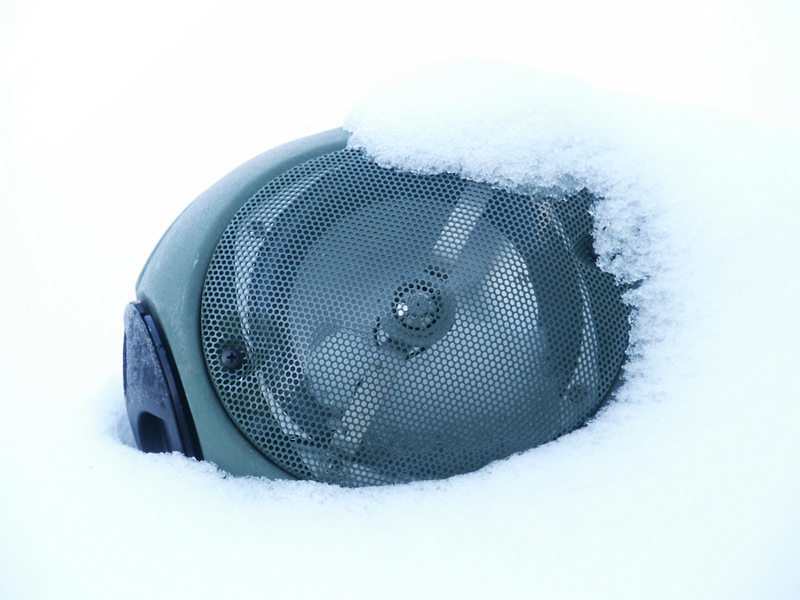 Even in those areas where Winters are relatively mild, installations of outdoor residential audio slow down. And in those areas where Winter really takes hold, outdoor sound sales pretty much slow to a trickle along with most installations based around new construction and remodeling. Winter doesn’t affect all areas the same way. For those living along the Southern tier of the US, Winter means there’s far fewer thunderstorms to deal with along with much more pleasant average outdoor temperatures. And in the deep South and Southwest people aren’t hiding in air conditioned seclusion, waiting for triple digit temps and/or 99% humidity to break so in those areas outdoor installs are still viable. However, there’s real outdoor A/V opportunity for every area, no matter what the current climate. Over the past few years there’s been growing interest concerning residential outdoor distributed audio as well as outdoor home theater. Innovative new products like our LS.32 light and sound bollard and the new LS.10 ground mounted sound capsule are fueling a substantial uptick in the business. Terra’s sales were up over 20% both in 2013 and 2012 because of it. If you’re in a warmer climate, please consider contacting current and potential clients promoting outdoor A/V solutions. If you’re in the North, Midwest, or anywhere else seriously affected by the cold, get in touch with clients about the upcoming Spring season. Make an appointment stop by and show them literature on related products that will make their warm weather living an order of magnitude better. Or perhaps initiate a post card or e-mail campaign using Constant Contact™ or a similar service. Offer to design an outdoor audio or A/V system for them and perhaps offer a special pricing model on the design and/or installation if they make a deposit based commitment now. If you need help with any designs we are more then willing to assist. If you are not already doing so, don’t forget to like us on Facebook and follow us on Twitter.